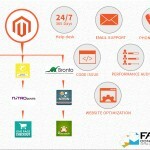 Magento offers eCommerce solutions to thousands of eCommerce websites. Majority of online store merchants also consider Magento as an ideal platform for all different kinds of eCommerce business. It is a powerful, stable, fully developed CMS open source eCommerce system, with built-in MySQL and PHP support. Many merchants take help of Magento Ecommerce Website Development Services to develop and enhance the performance of their websites. These professional companies design flexible websites, as per the businesses and customer needs. These service providers also assist you to administer your eCommerce store, so that your customers will always have enjoyable shopping experiences on your website. • It is a flexible and feature-rich eCommerce platform that allows merchant to control and manage the functionality, content, and look of their online store. • Magento platform gives you the option of using more than 58 languages. • It supports multiple currencies, thus extending your online eCommerce services from national to international level. • Diverse payment gateways are supported including money order, check, net banking, and credit cards. Thus consumers get best payment services on eCommerce websites. • Multiple shipping carriers can be integrated with the database, so that you can provide proactive delivery process to your customers. • Reports are generated on various website performance parameters including, sales by product, top products, sales by category, and more. • Marketing and promotional tools encourage consumers to buy products from your eCommerce store. • Integration with social networking channels allows wide exposure and opportunity of increasing sales. • Magento structure is search engine friendly. It includes SEO tools that attract traffic to your site allowing your site to attain high page ranking. An online eCommerce store deals with multiple products and brands. The retailers can experience issues while trying to locate their desired products, because of many categories, products, and data. 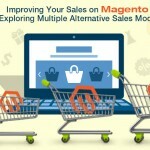 Magento solves this issue for you, because it is designed with a robust multi-store management feature. 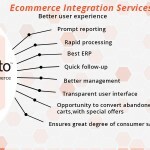 This is the biggest benefit of choosing Magento eCommerce platform. 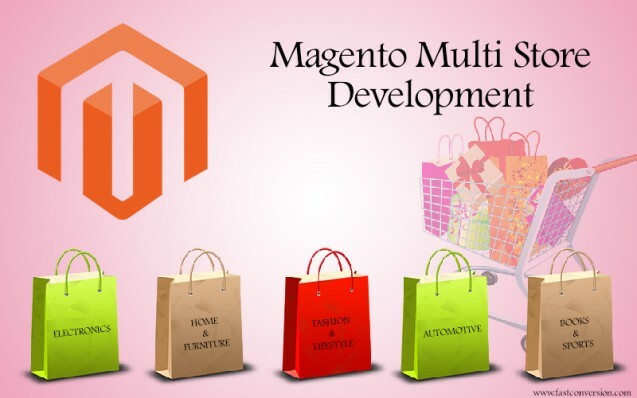 The Magento multi-store development functionality is an amazing feature that allows merchants to sell different categories of product under single web domain. With this aspect being made available, retailers can easily handle their business in a simpler manner. Merchants running more than one online stores can use the latest Magento eCommerce version to integrate multiple stores and domains under single admin panel. If you own multiple stores that sell same or relevant products, then with Magento software you can handle it from a single central location. In short, a main parent website is linked to multiple child websites. You can manage all child websites from a single parent website interface. In addition, you can track your customers and sales without login to different admin panels of each website. A single installation of Magento software enables you to administer multiple online stores with different IP’s and domain names. You have a business that sells wardrobe and electronics. Both businesses differ in categories. In addition, both include plenty of items, and to manage them with single website seems difficult. You can separate both with one parent website and two child websites. Basically, both will be controlled by single backend panel. Magento multi-store development functionality allows you to share consumer and order data between two websites, simply by just turning the configuration option ‘ON’ between both sites. Similarly, you can create two separate child websites under wardrobe, including male wardrobe and female wardrobe. With multi-store website, businesses get more opportunities to deliver their consumers with a wide variety of options and products. Users get more alternatives to choose, from the huge available product lists. With more child sites, the chances of receiving good revenue increases. Such websites can be used to target different countries and regions, thus spreading business all across the globe. Basically, Magento is designed by the best developers, and it does not make any sense in trying to develop something better. The crucial difference between open source Magento and customized platform is that you will be limited to work with the professionals that developed your software. 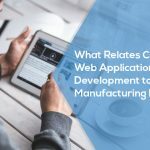 In case the software development company goes out of business, then upgrading your website will certainly prove to be expensive. 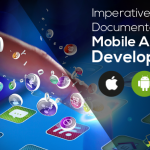 Internet is evolving rapidly and new features constantly get added. Just like the App store supports iPhone, the massive developer’s community supports Magento. 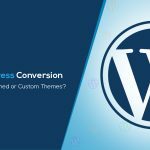 They provide ‘plug-ins’, which add extra functionality to Magento websites instantly and cost-effectively. You don’t have to pay exorbitant bills to add simple features. You also get free updates for life.